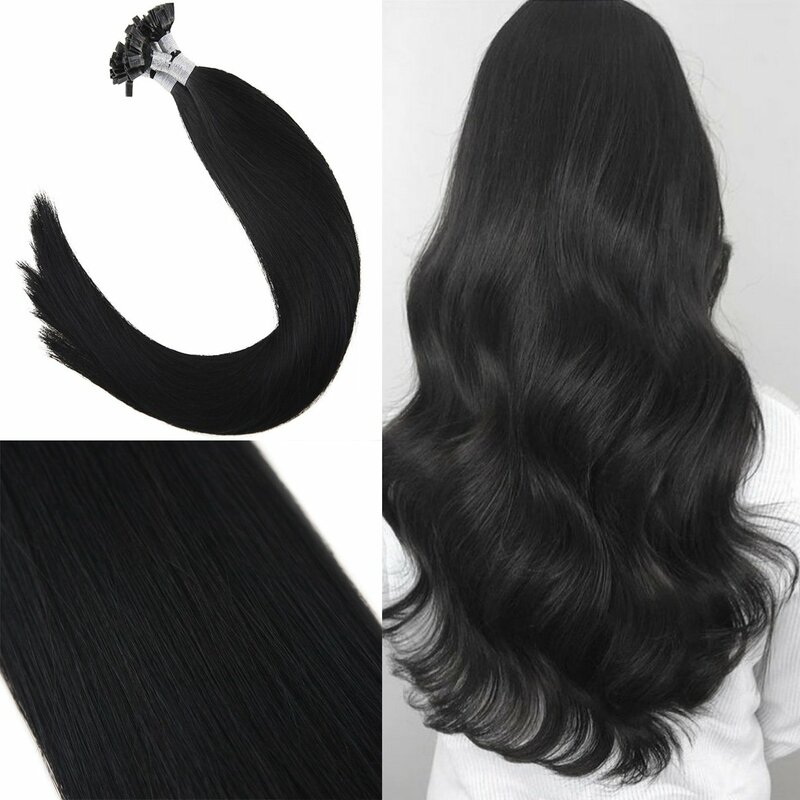 2.DELIVER TIME: 3-5 business days via DHL/FedEx for expedited shipping, 7-12 business days via Canada Post for standard shipping, if you order two or more packs one time via seller,you will enjoy expedited shipping for free. 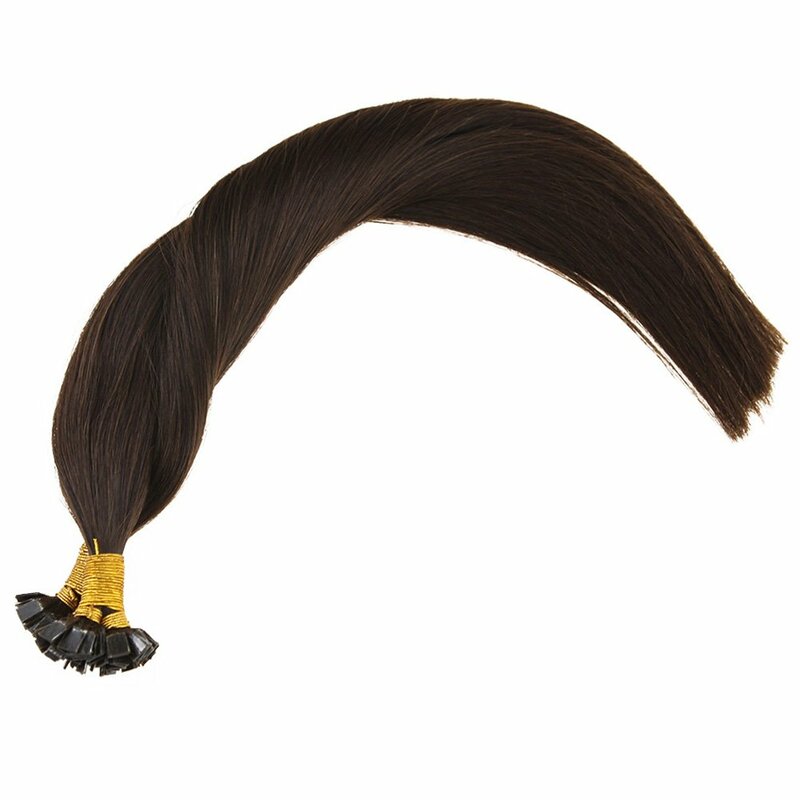 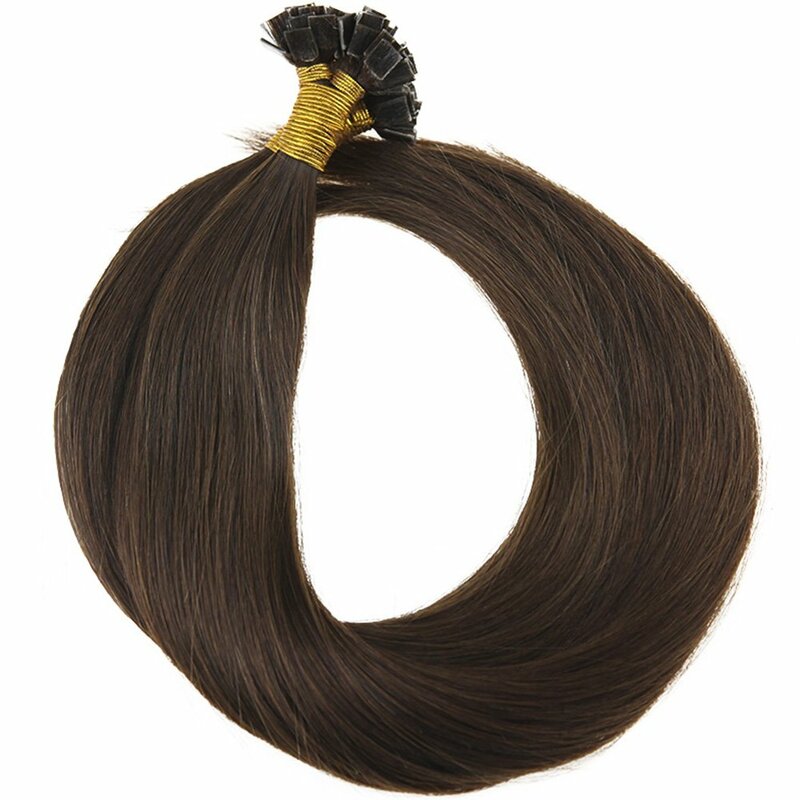 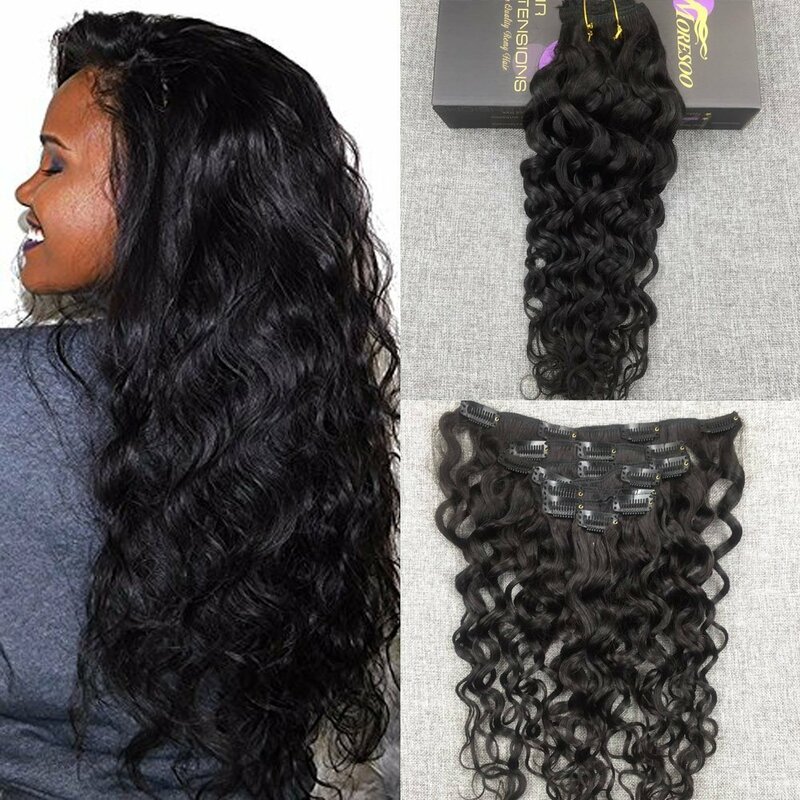 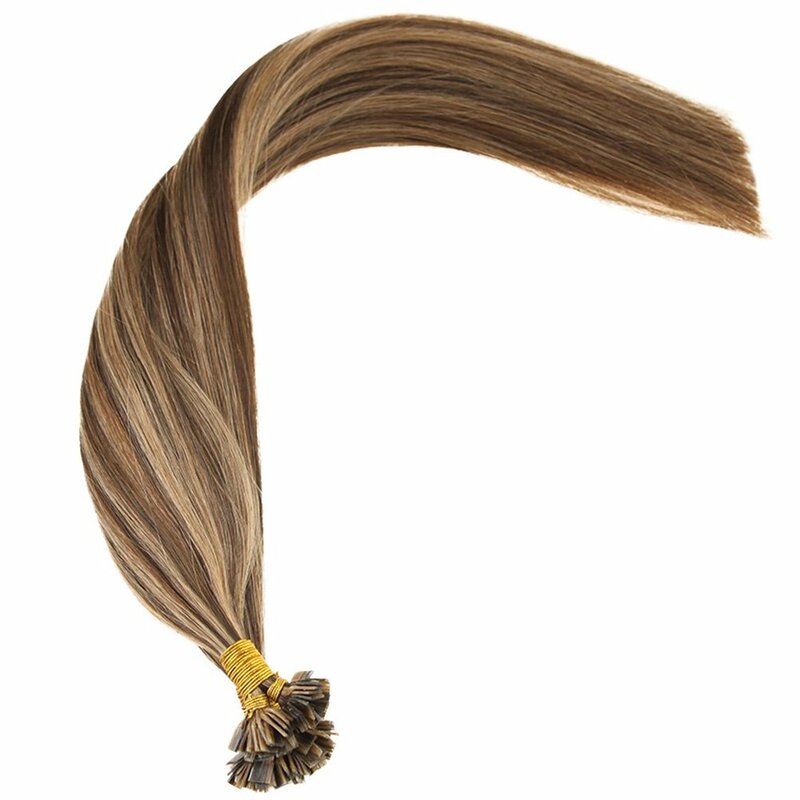 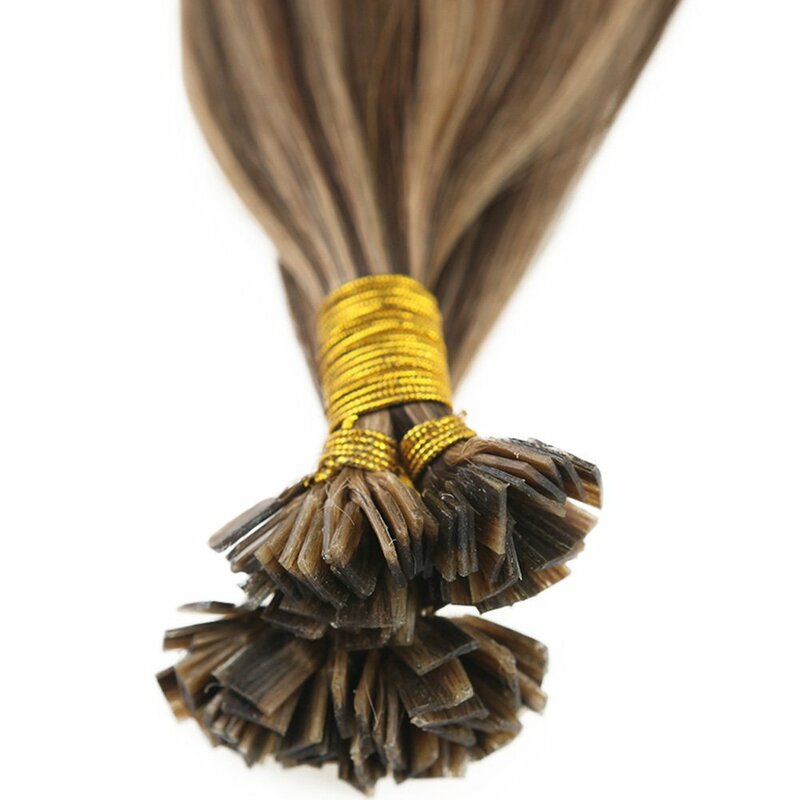 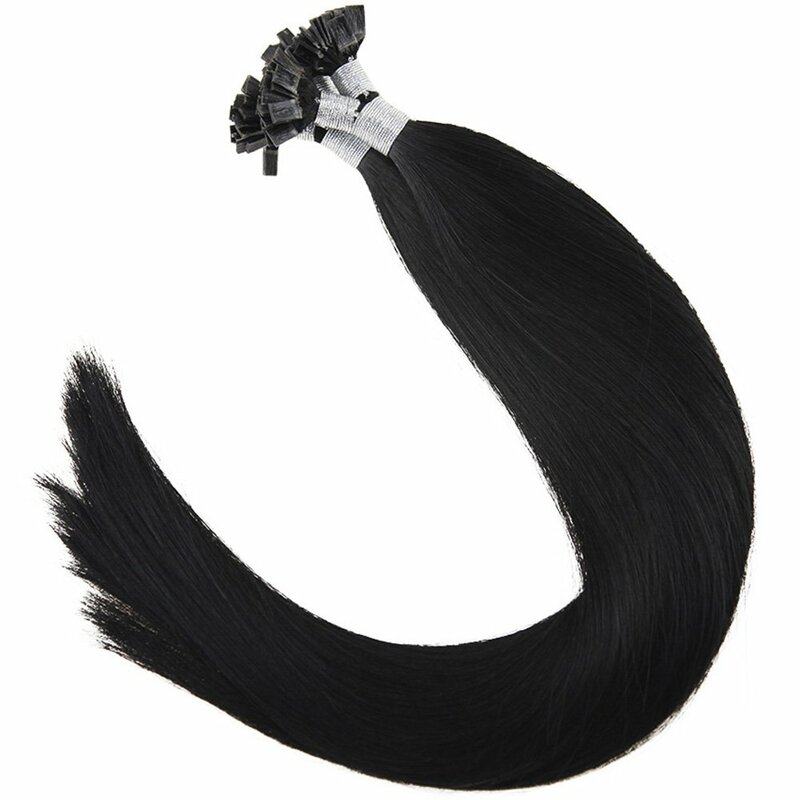 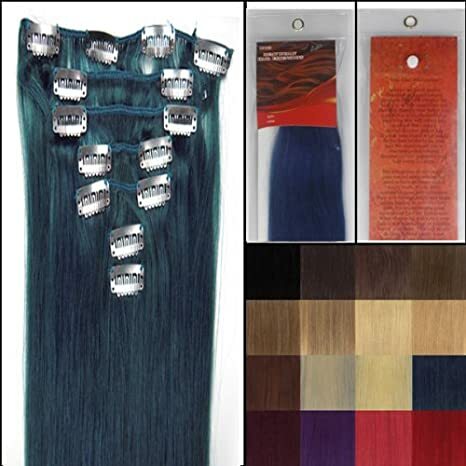 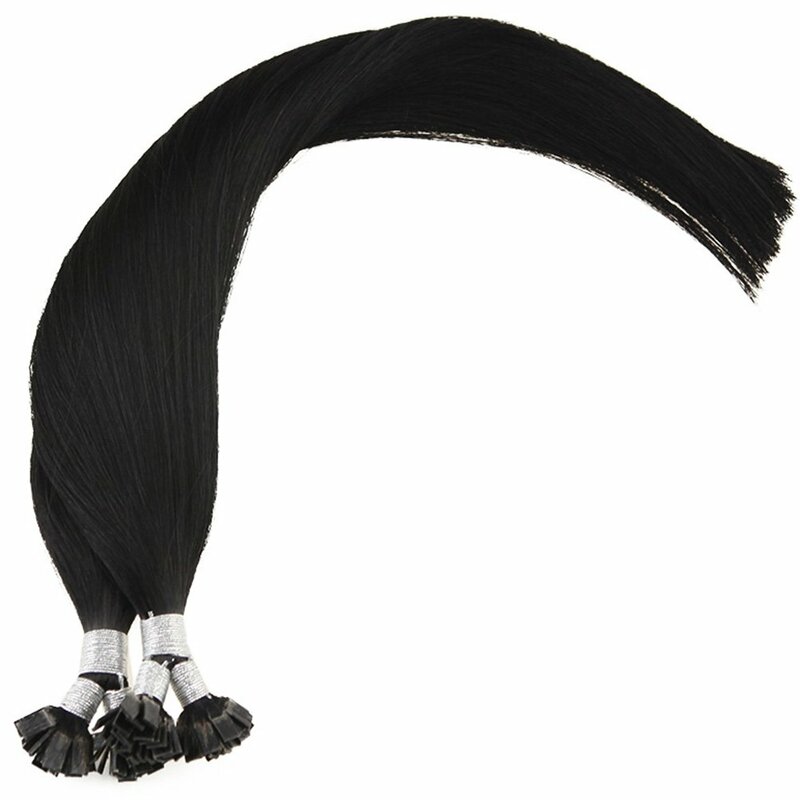 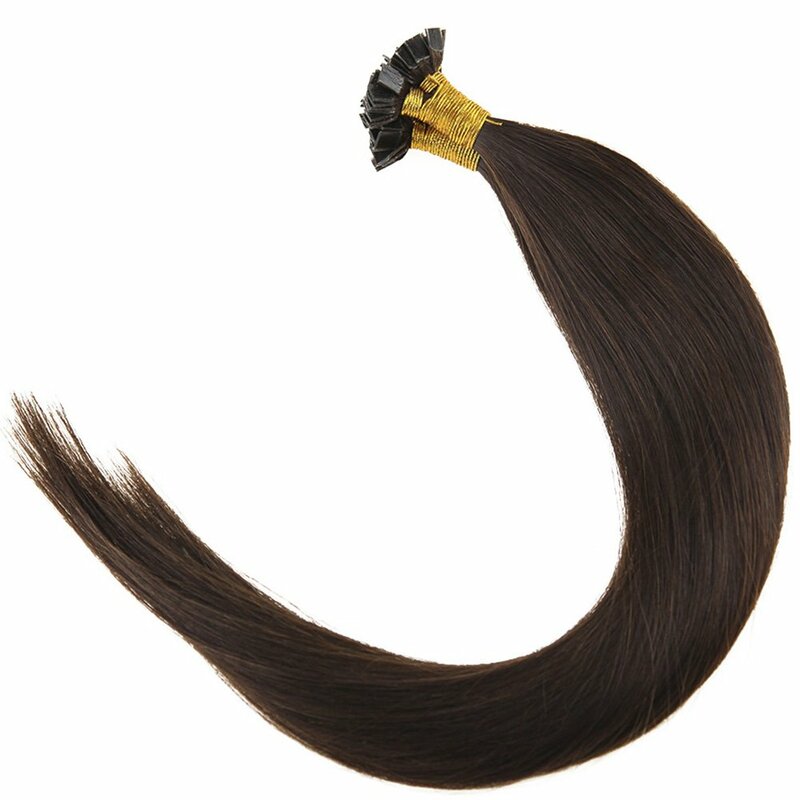 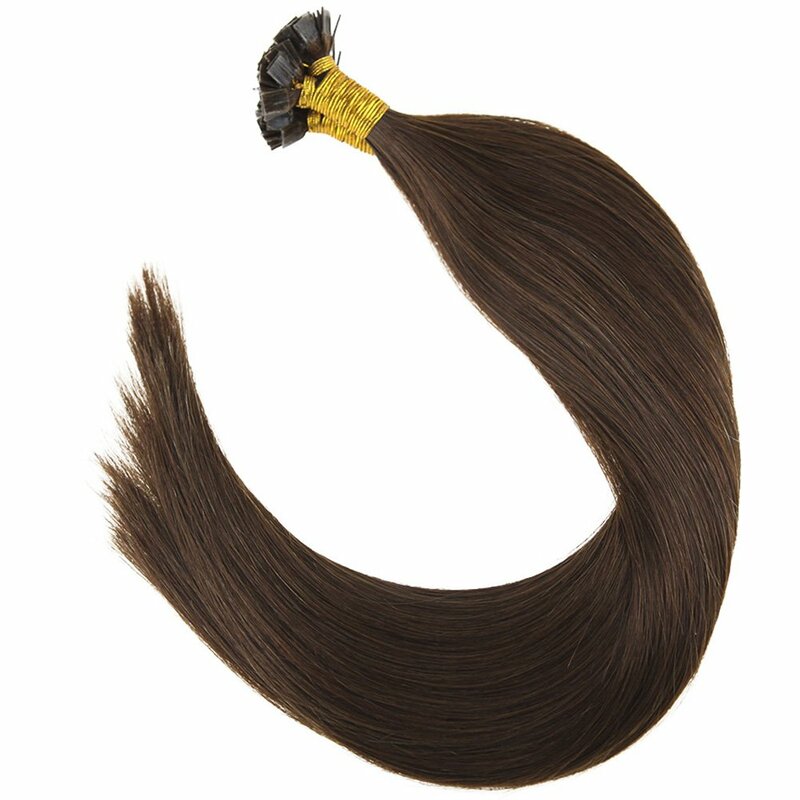 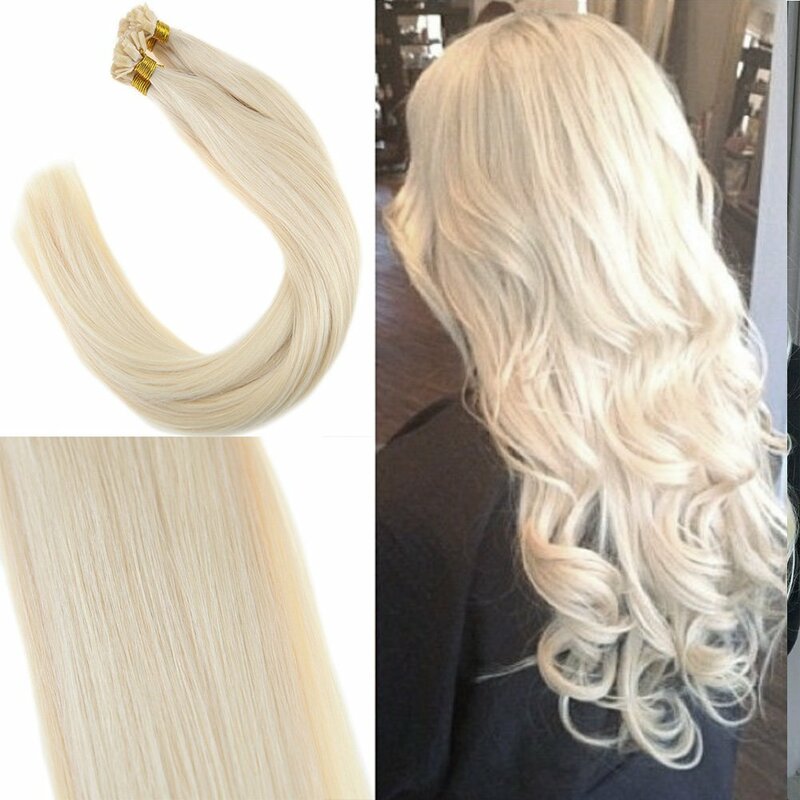 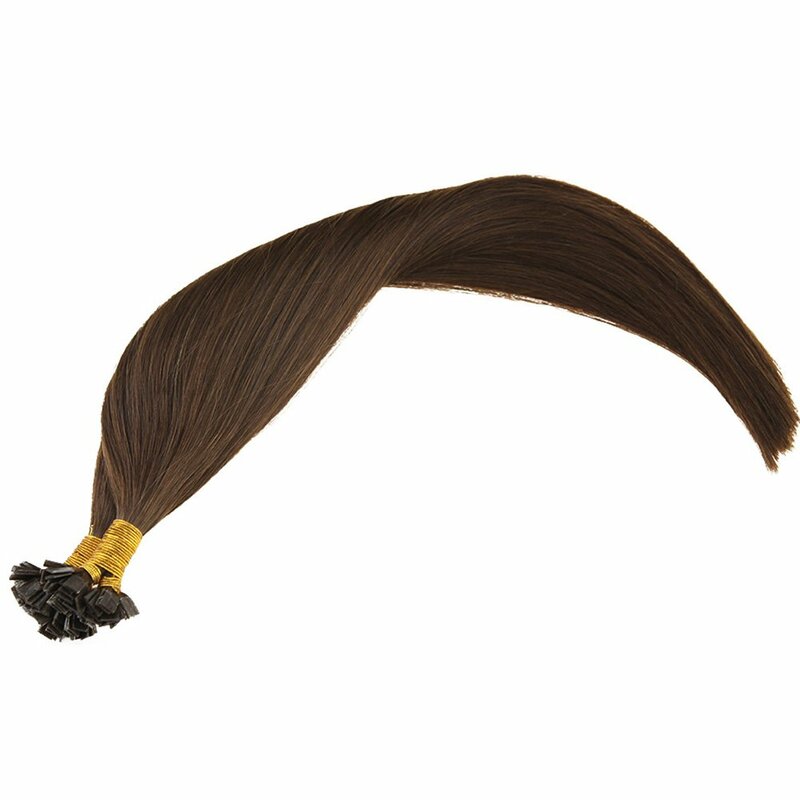 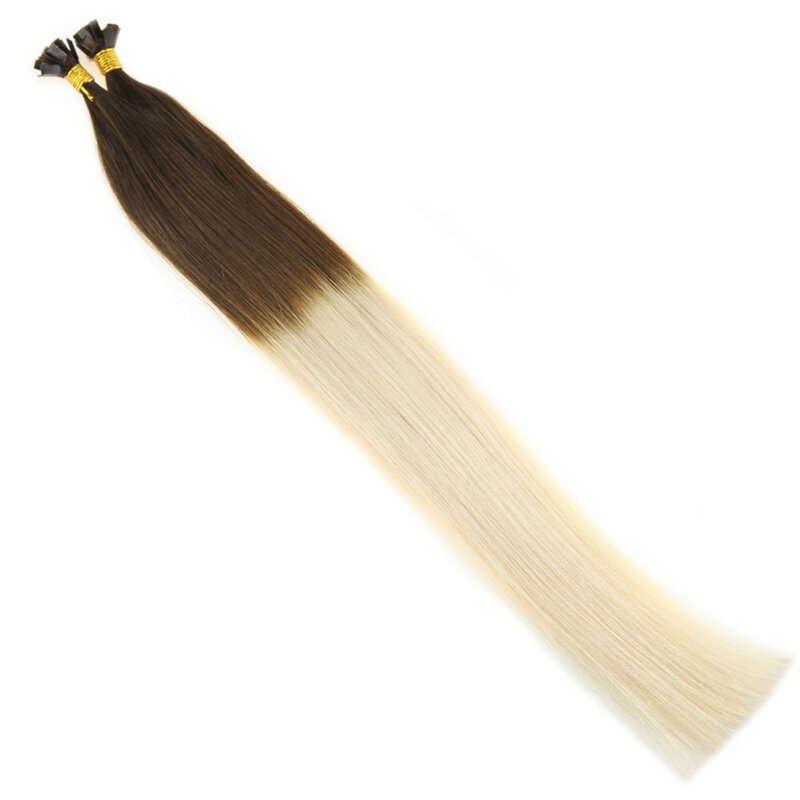 YoungSee Flat-tip hair extensions are pre-bonded with high quality Italian keratin to provide the strongest lasting effect. 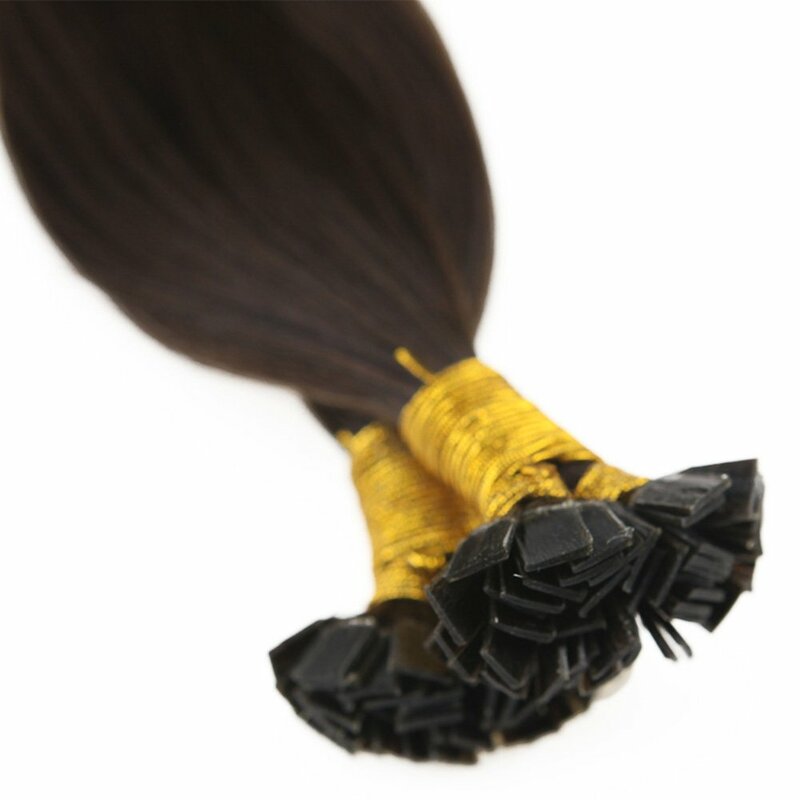 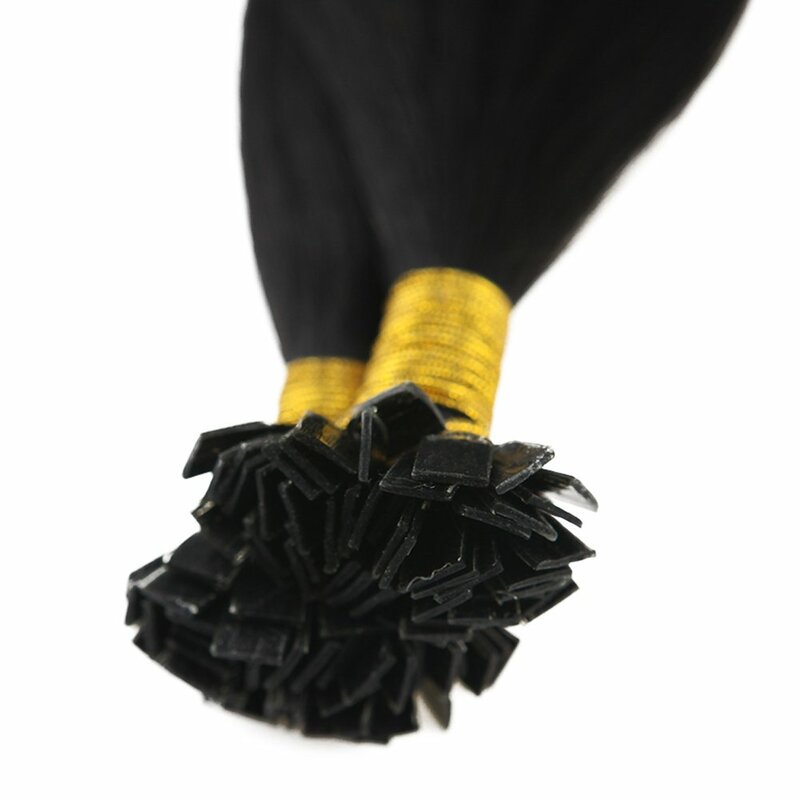 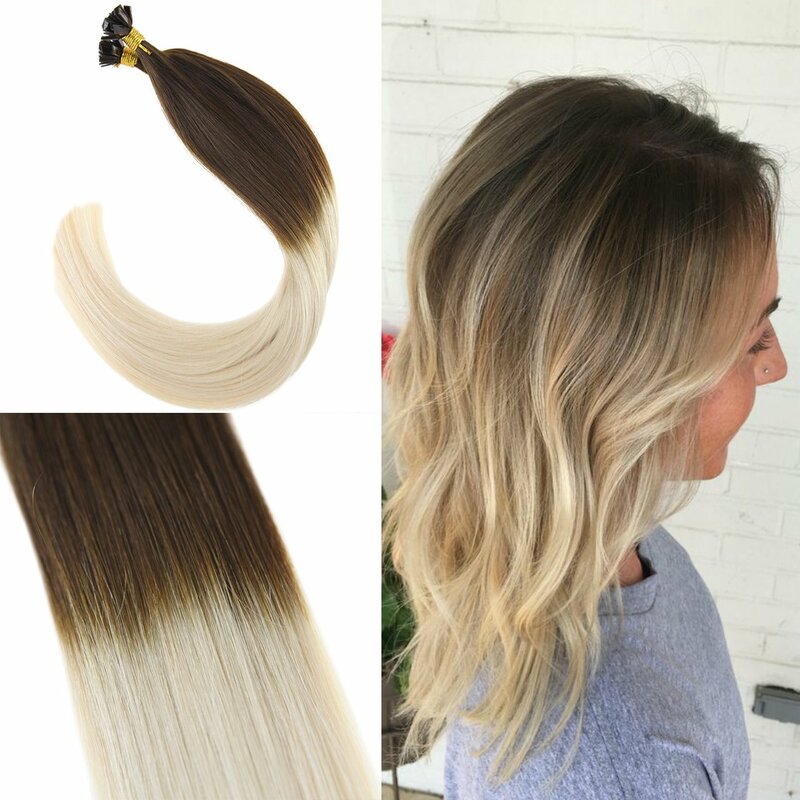 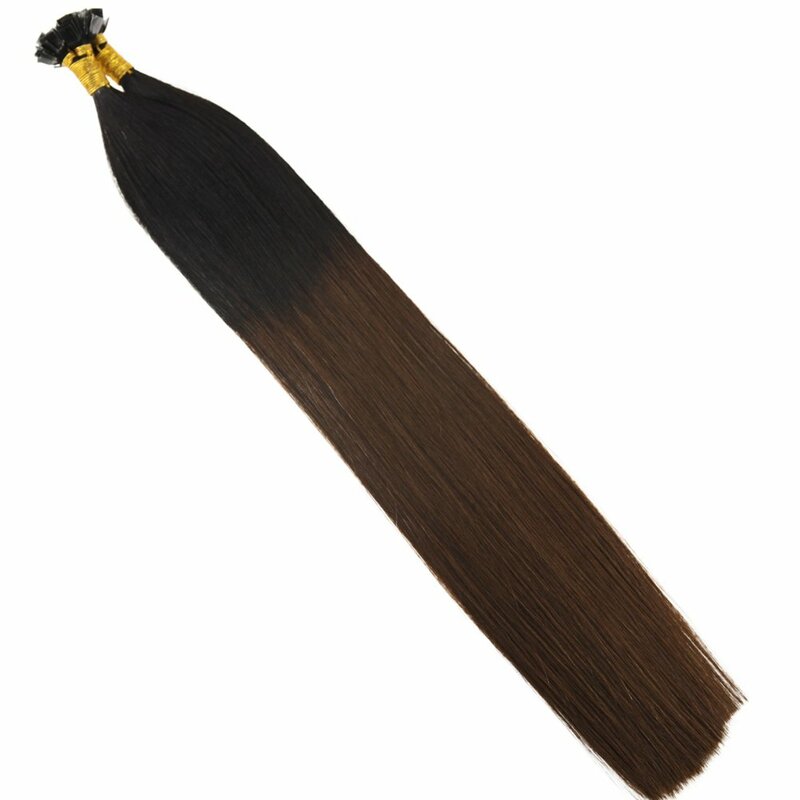 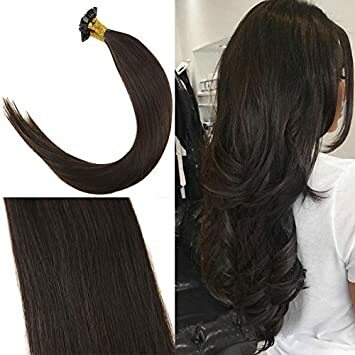 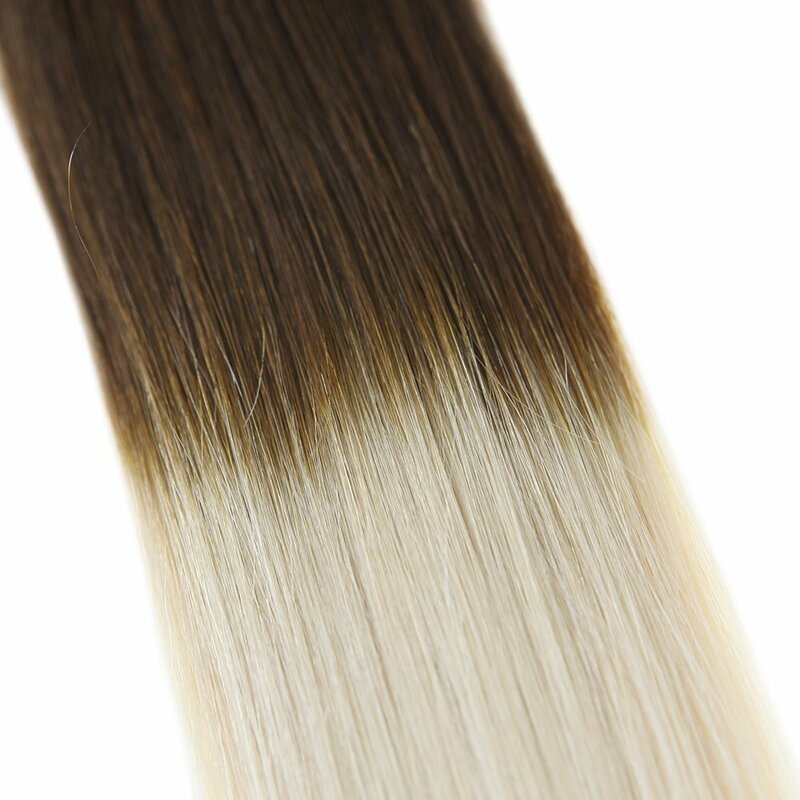 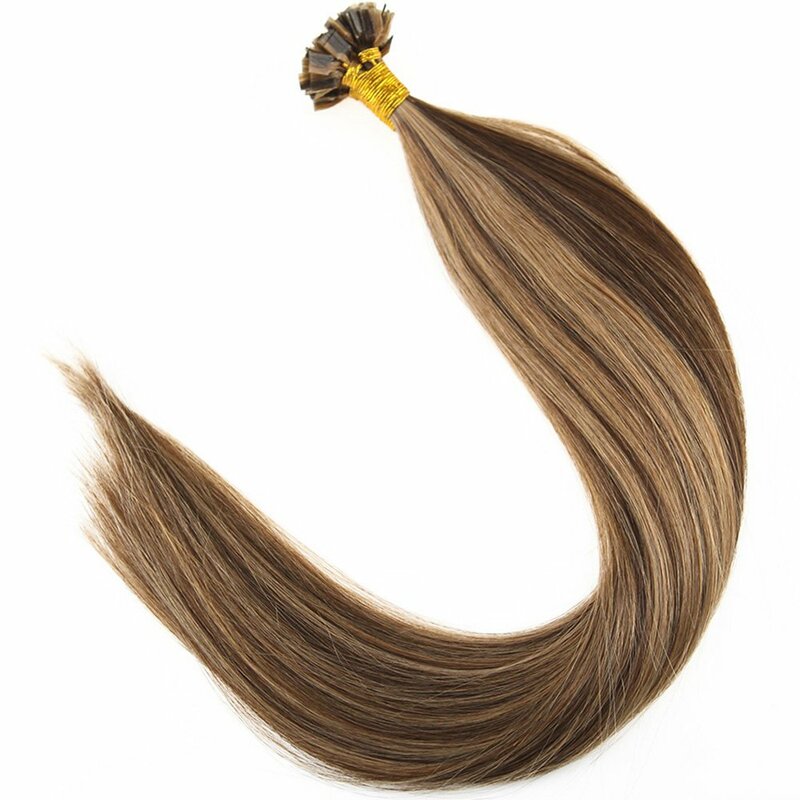 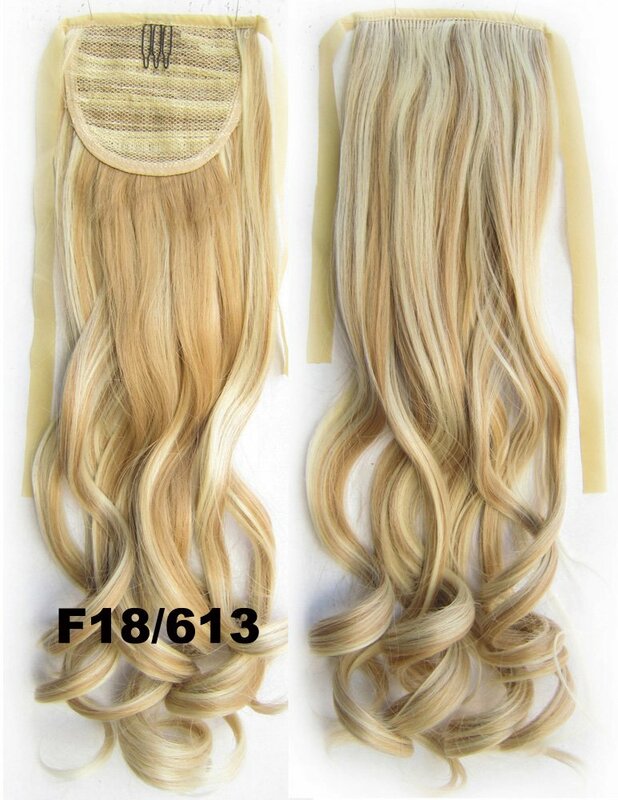 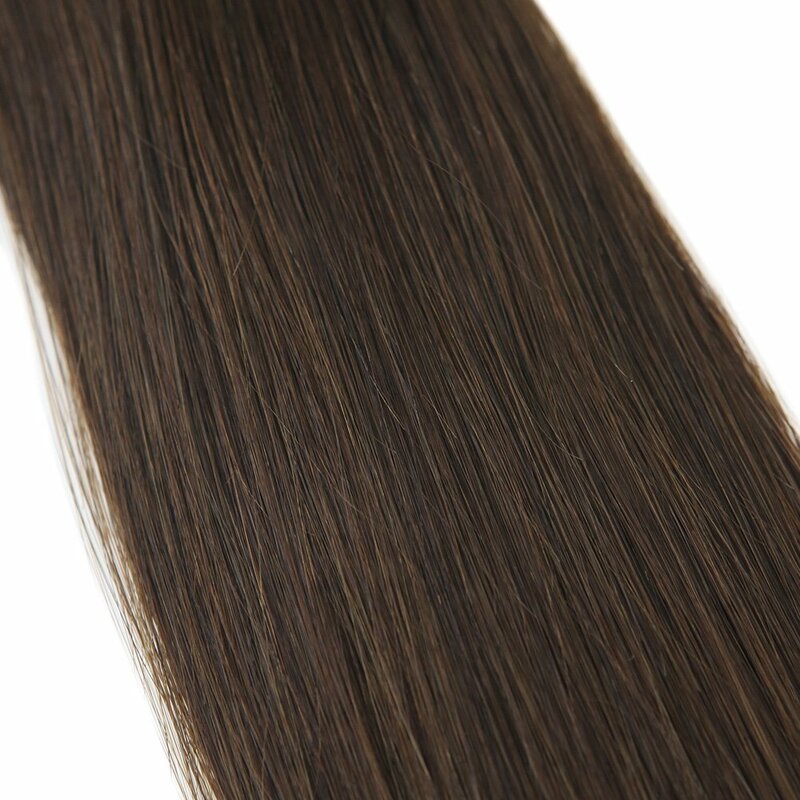 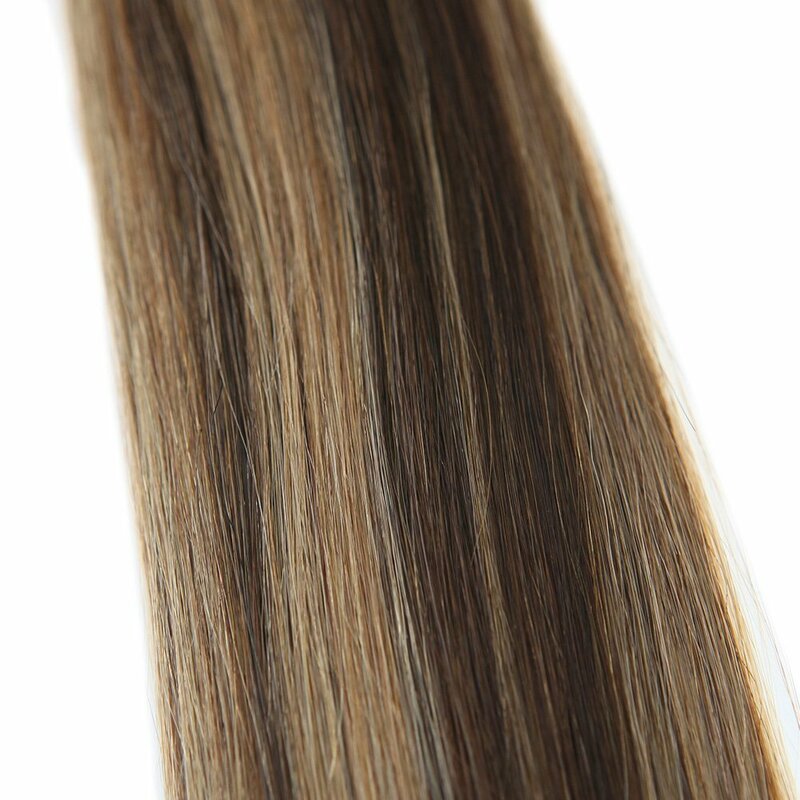 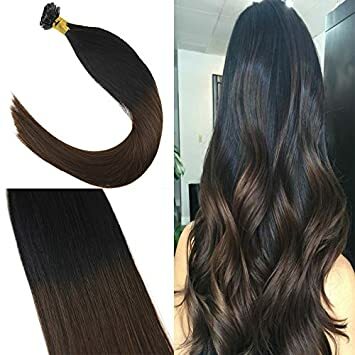 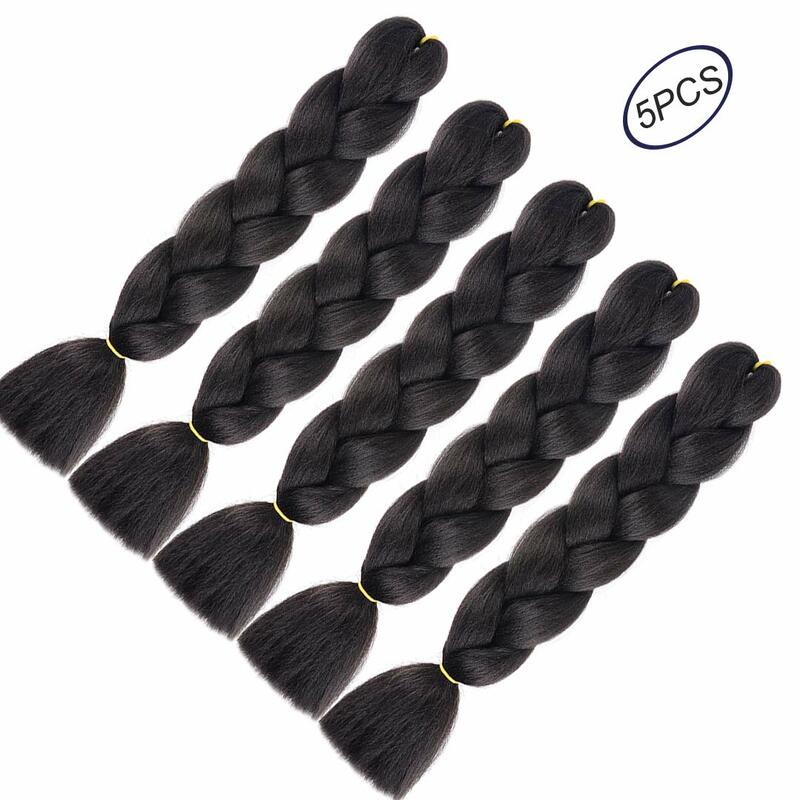 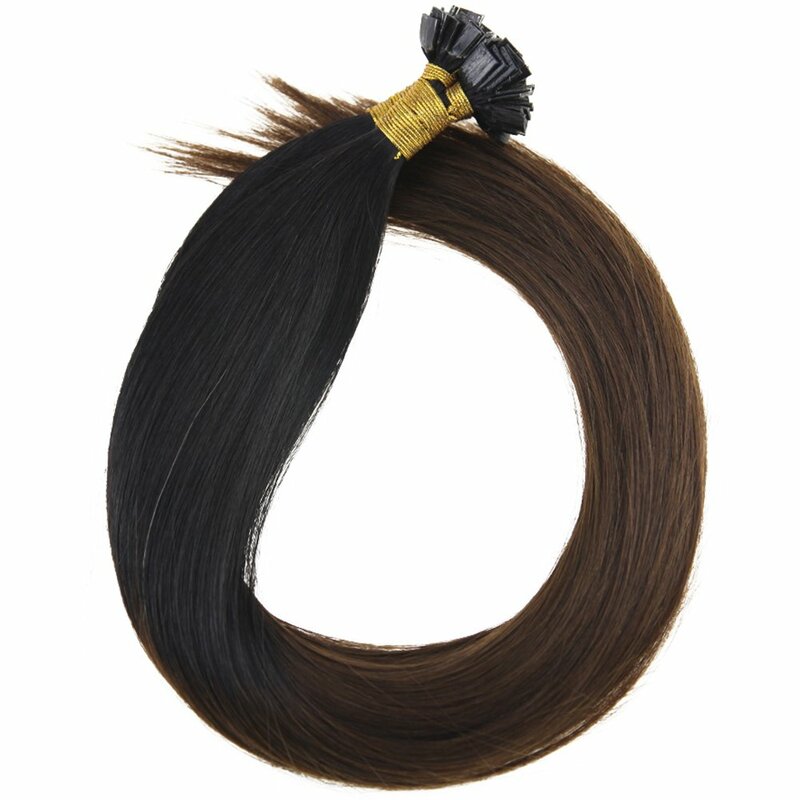 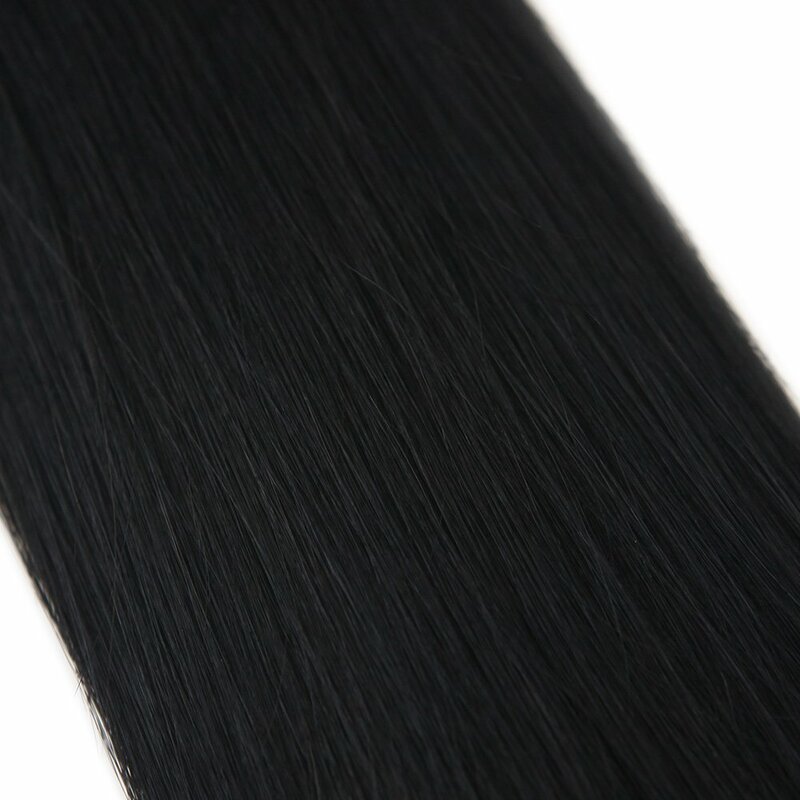 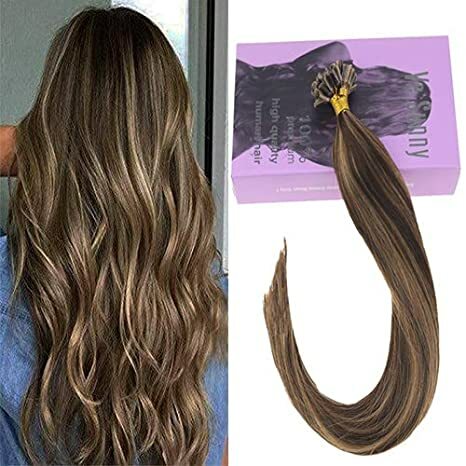 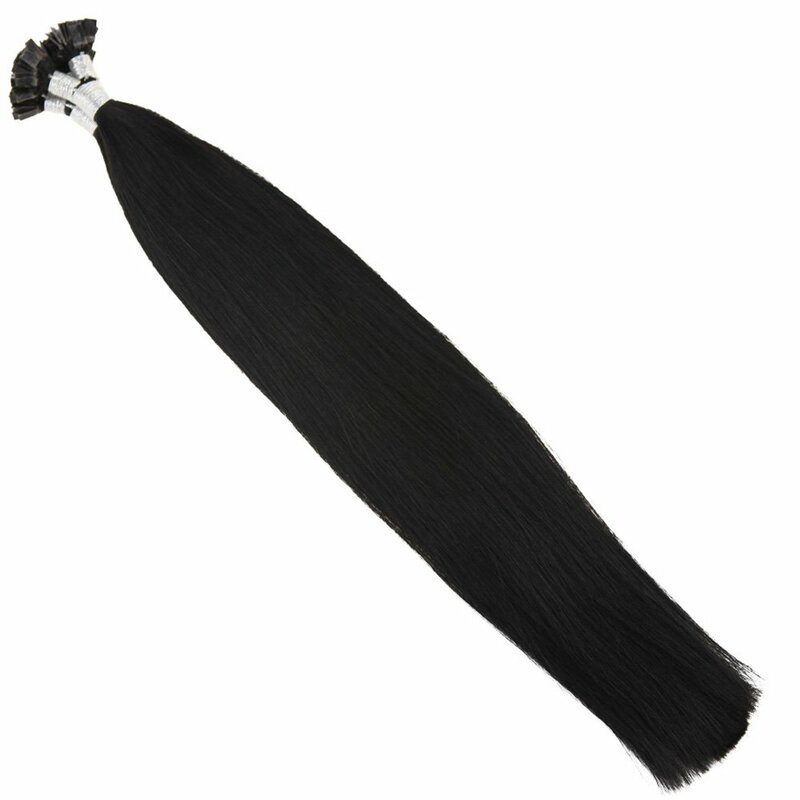 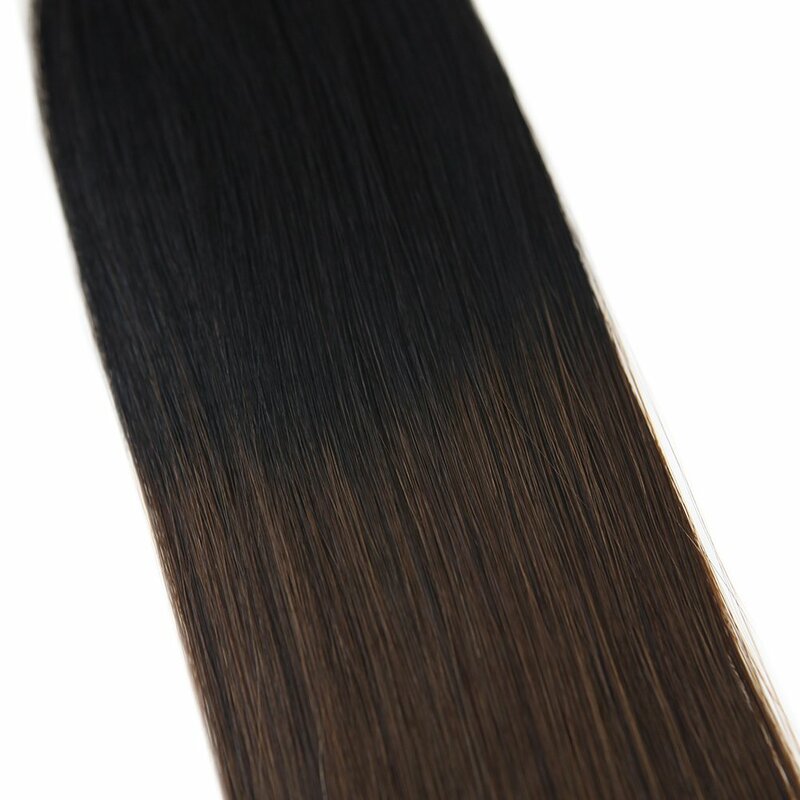 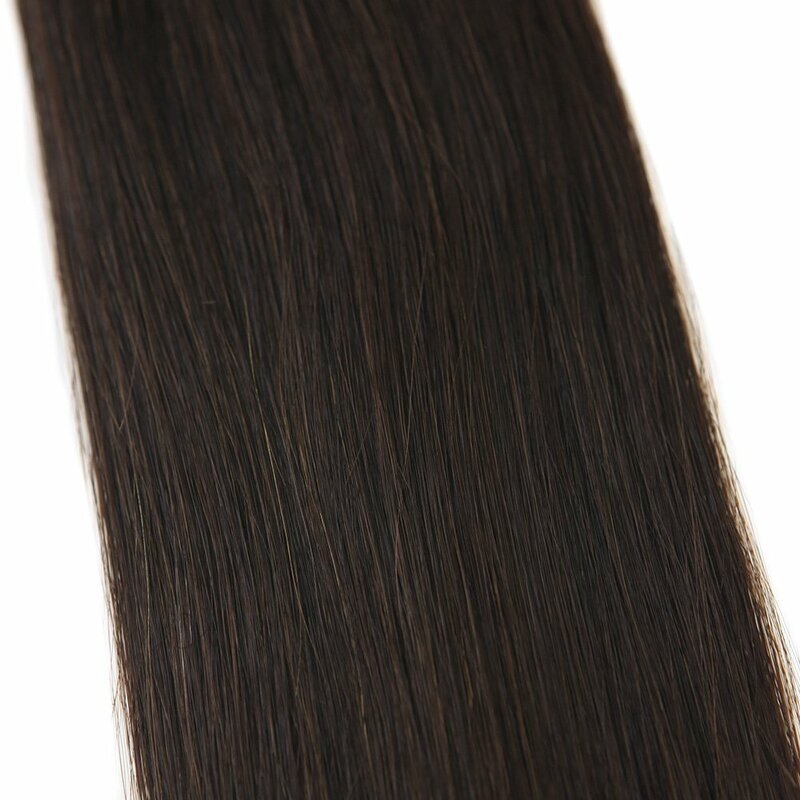 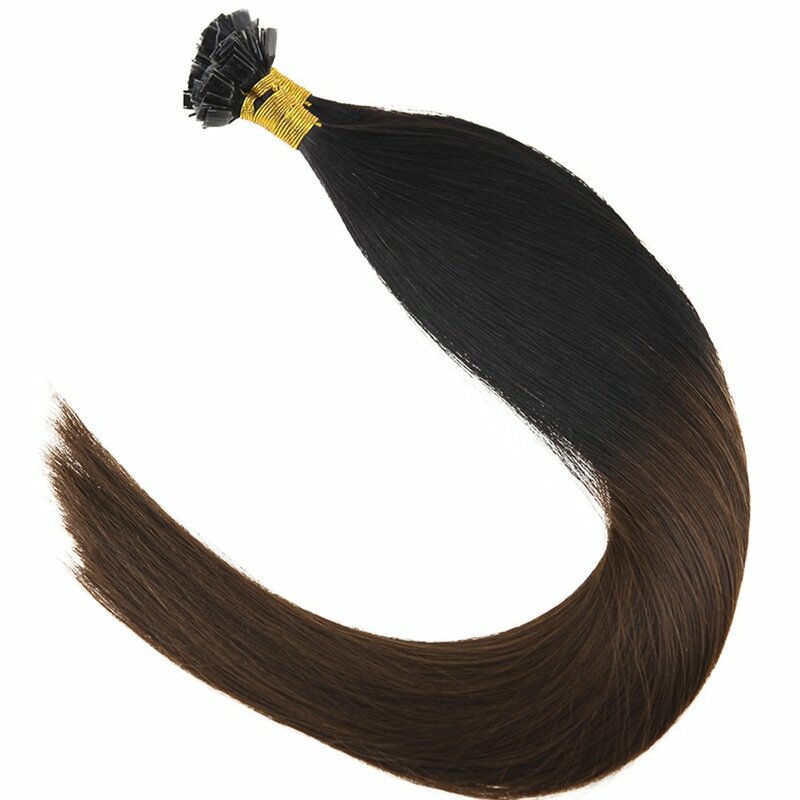 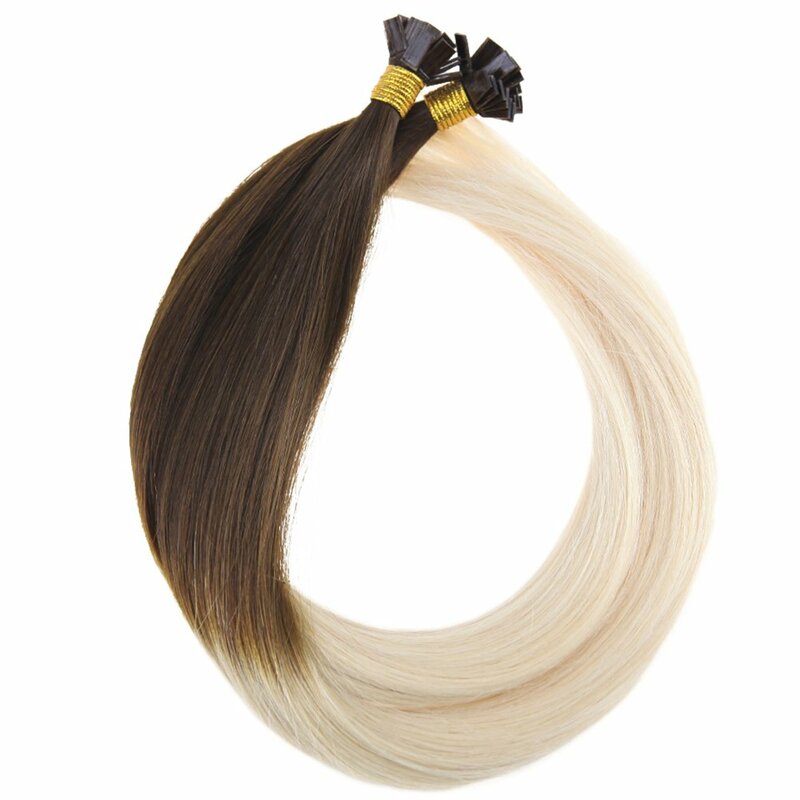 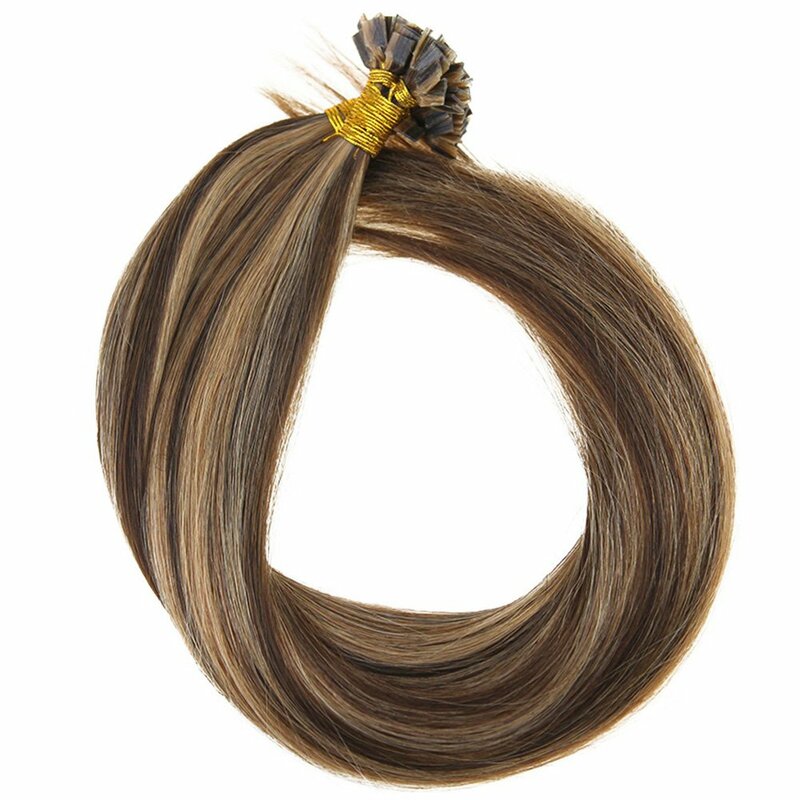 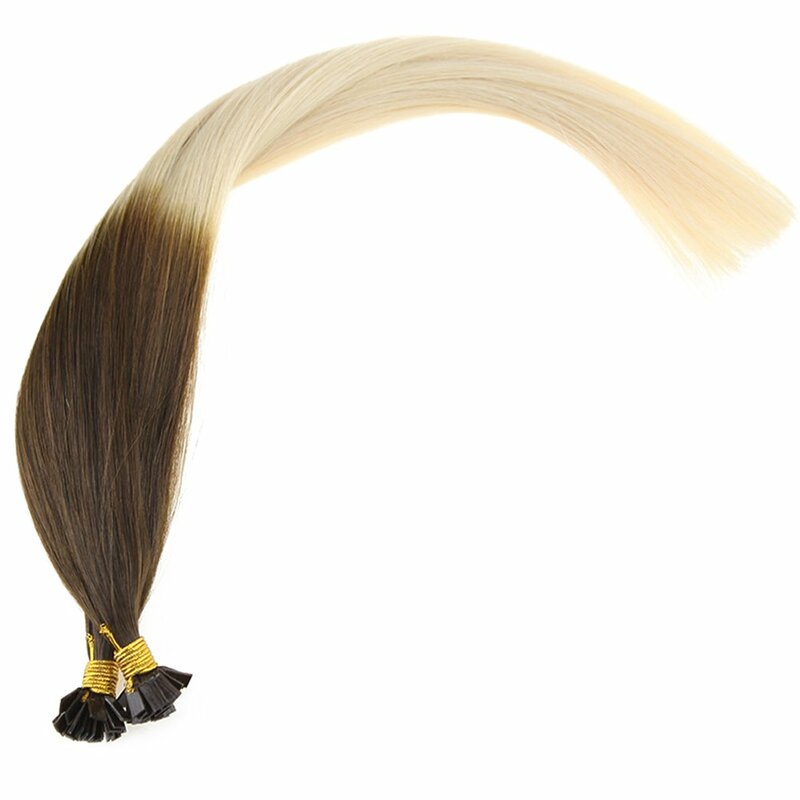 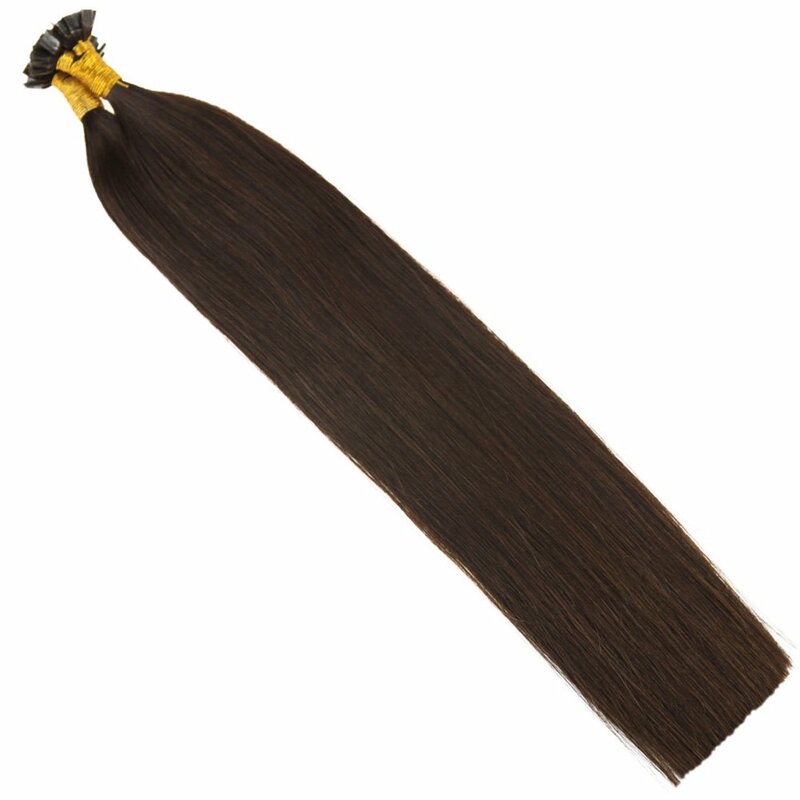 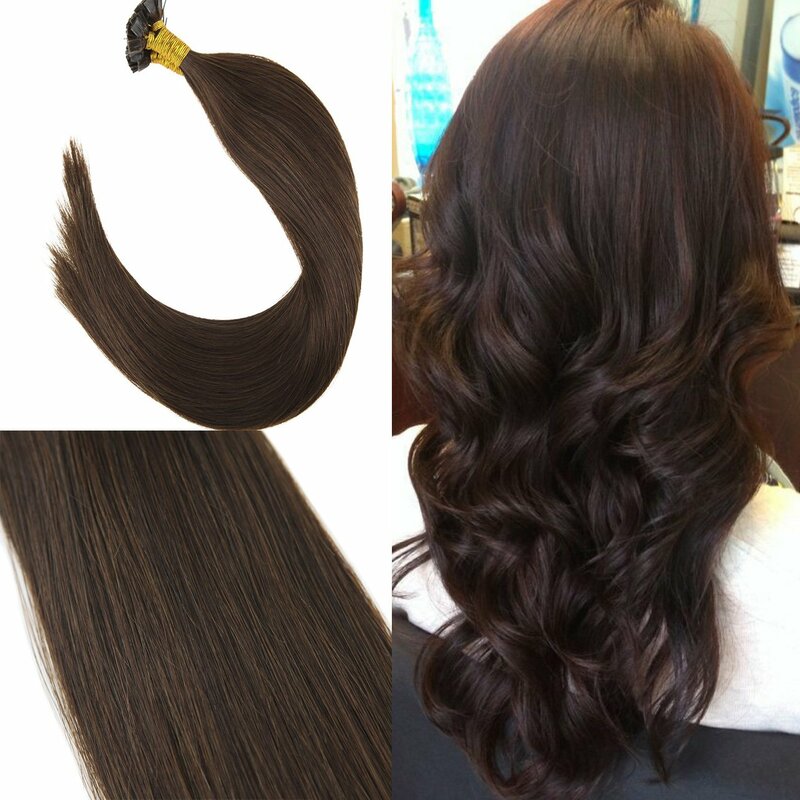 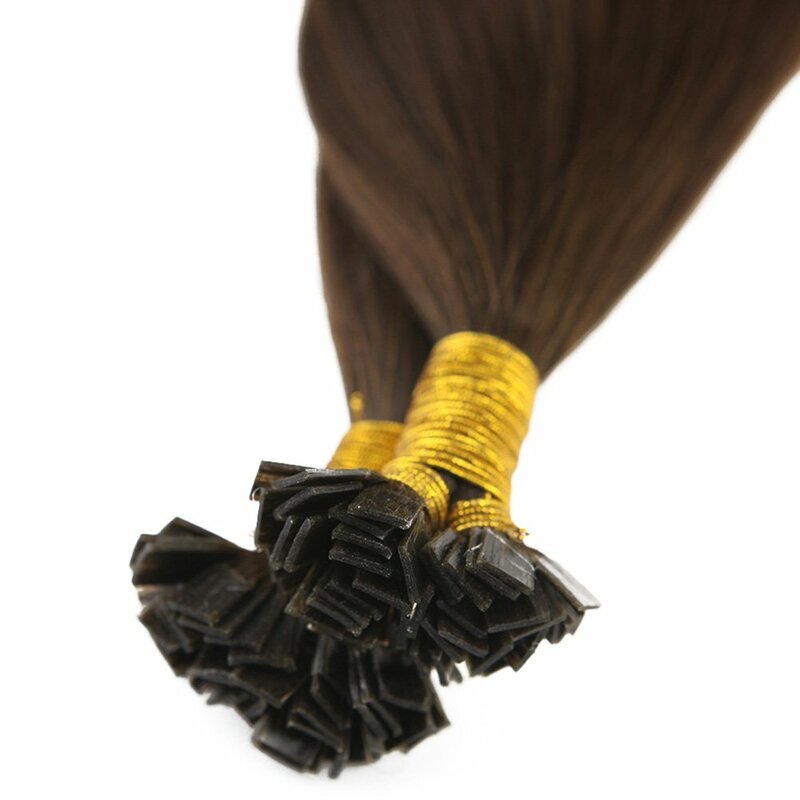 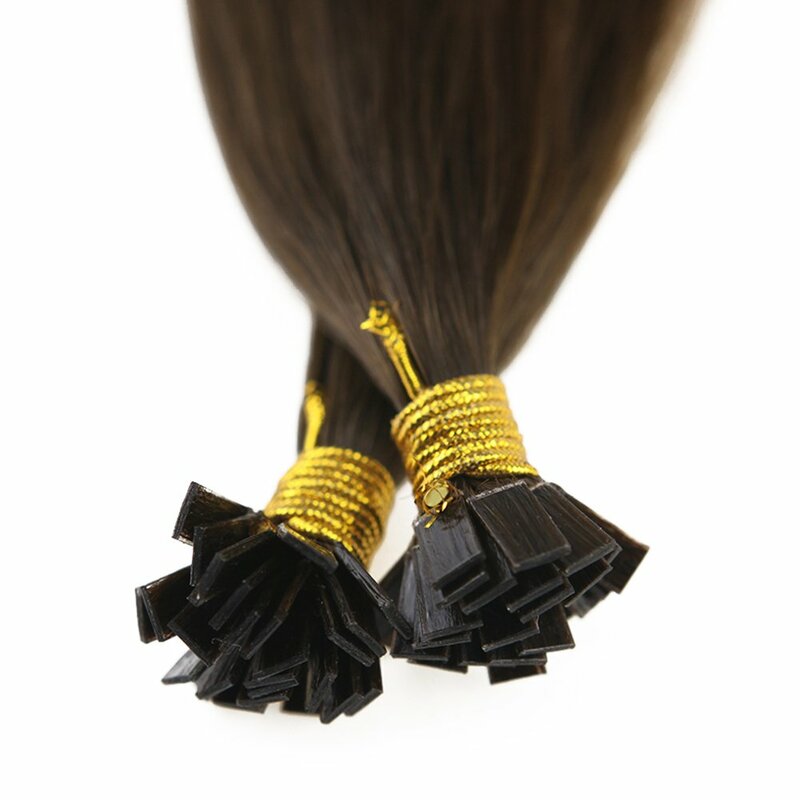 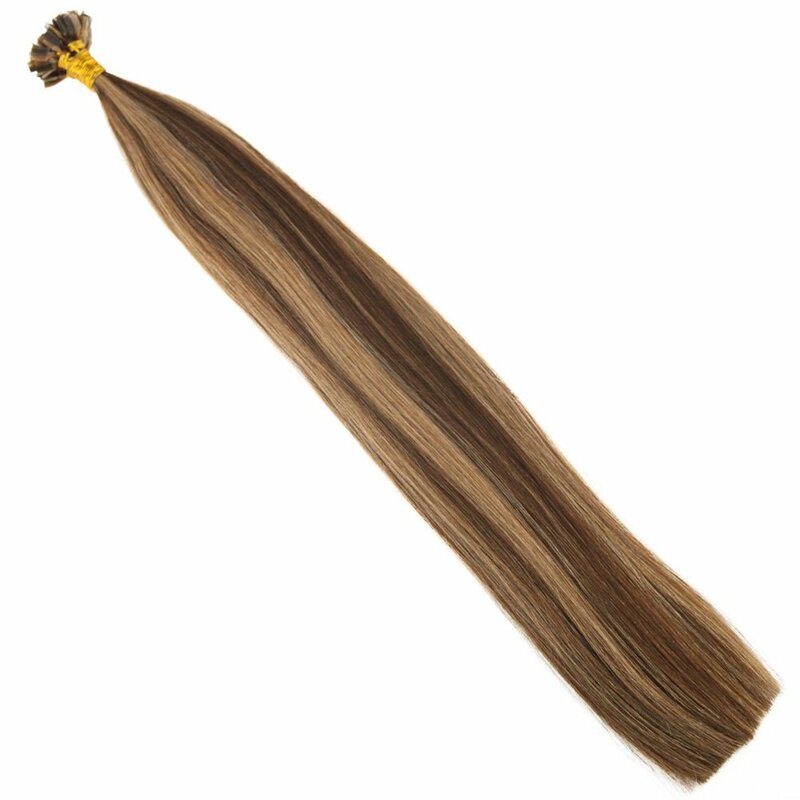 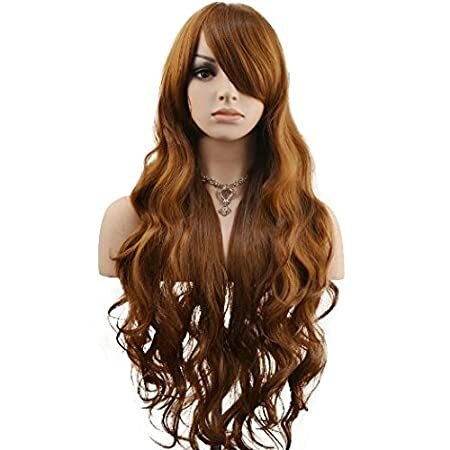 This keratin, when melted with a Heat Connector, is allowed to fix the hair extensions to your own hair and therefore lengthen your hair and increase its volume. 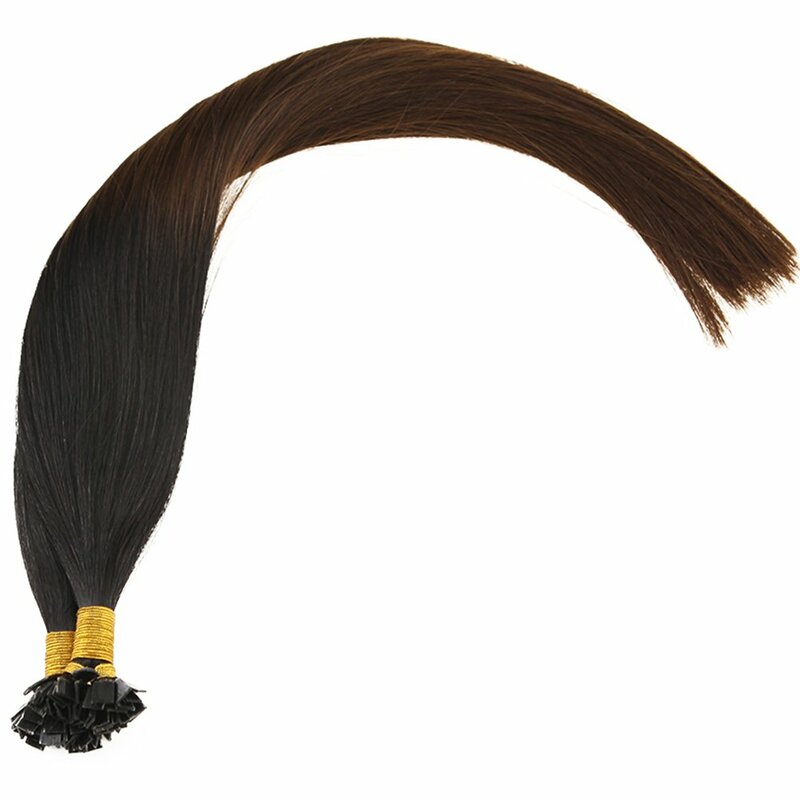 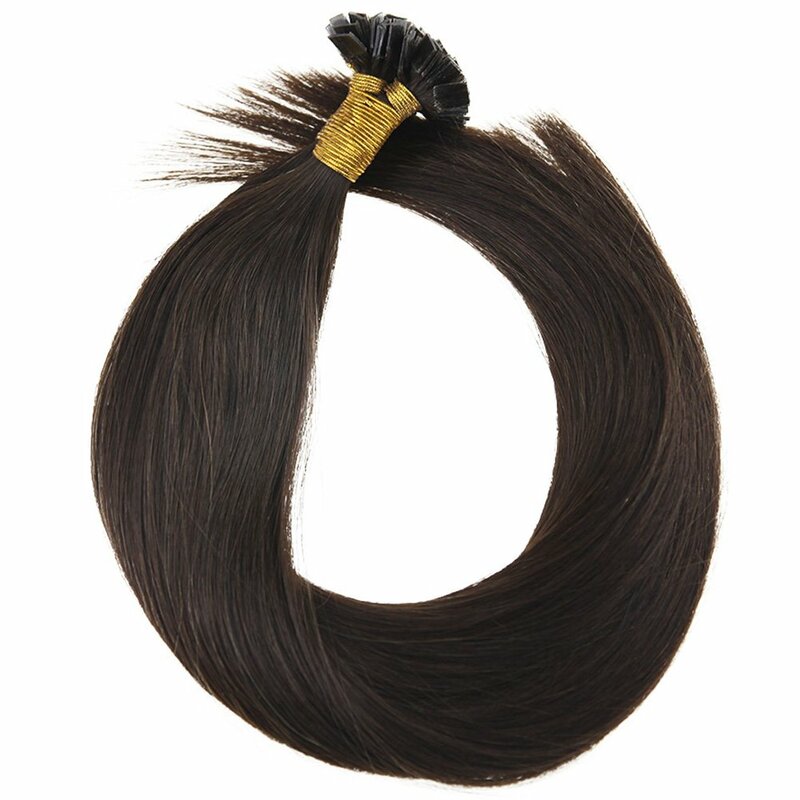 It can be removed with Keratin Remover without damaging to your natural hair. 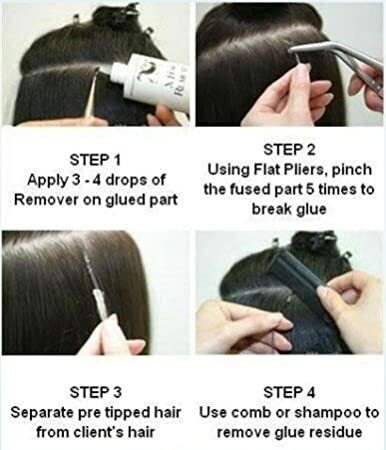 This traditional technique is popularly used by professional hairdressers. 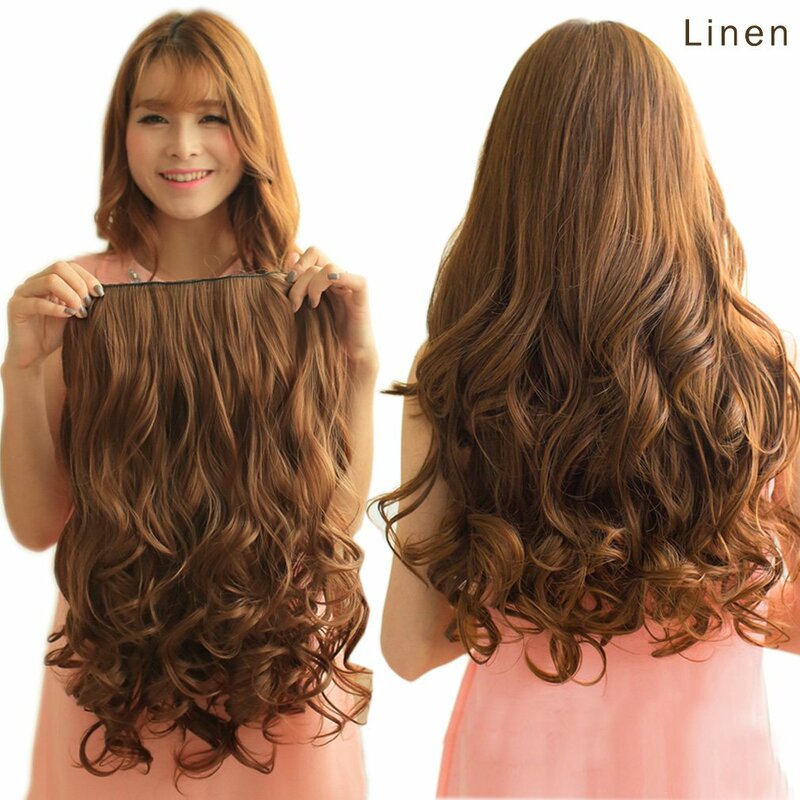 Being Charming and Fashion Beauty with YoungSee Hair. 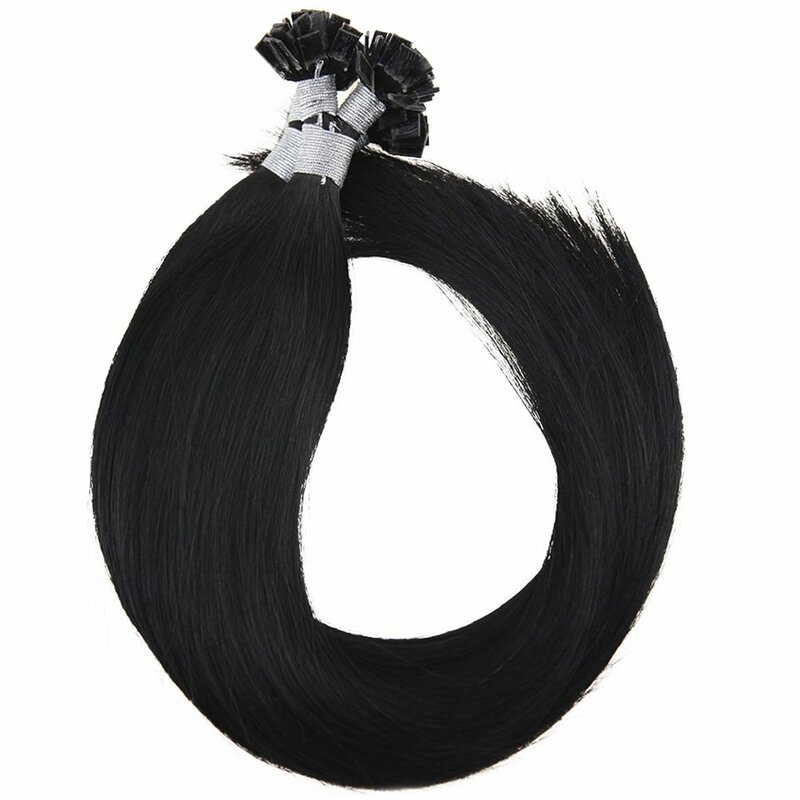 Feel free to contact us if there is any concern or unsatisfactory. 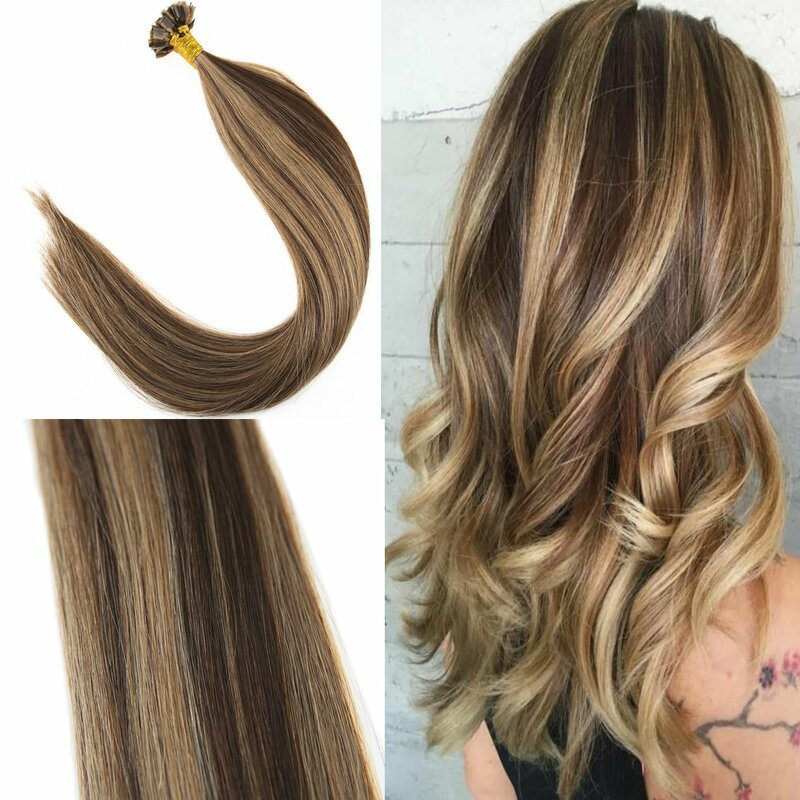 We would help you.